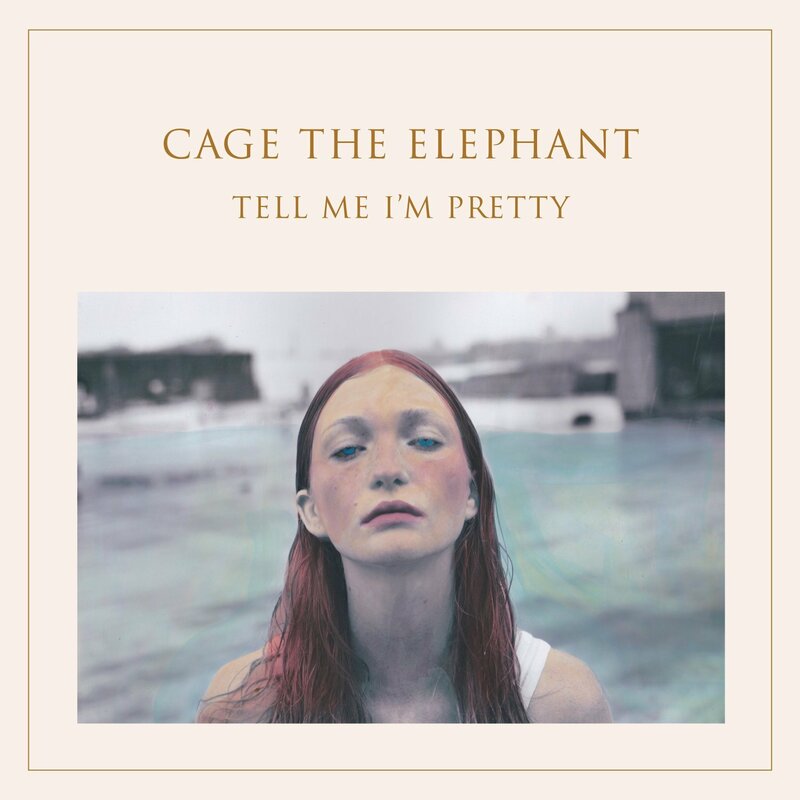 Cage The Elephant's Thank You Happy Birthday takes on the angsty grit of their 2009 self-titled album, but with a clanky and psychedelic coating. 'Always Something' eases us in. With Matthew Shlutz' irritated, paced vocals and a steady drum beat, it is one of the closest links to the debut album. 'Indy Kidz' is a solemn rage against the 'Being a Dickhead is Cool' era. The song collides into areas of screaming metallic mess, and as Shlutz yells, "I want to be just like you, so cool," you can picture a snarl slapped across his face. The Kentucky band successfully hash together the old and the new so well that at times it all sounds new. 'Sabertooth Tiger' is a fuzzy blast. It's the defining union of their current adoption of psychedelic twangs and wails, with their classic dusty punk sound, but with the evil dial turned up to eleven. '2024' is another trip back to their previous sound, with a clumsy indie pop/punk guitar clatter, and a reckless mid track change. 'Rubber Ball' and 'Flow' drift down a completely new path, and I literally mean drift. Both measured and trippy, they have a hypnotic pull, and would not look out of place on a Pixies or a Delays album. They are not strongest tracks, but the most significant, as they demonstrate the most, how dramatic Cage's change of route has been. 'Right Before Your Eyes' sounds like The Beach Boys minus the pretty harmonies. 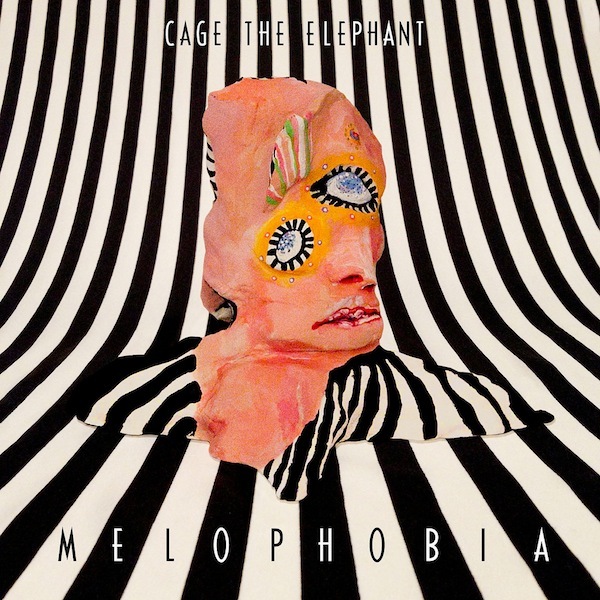 You can almost imagine Cage The Elephant strolling down the beach with surfboards. Almost. Unfortunately the album is mainly a little less sing-along this time around, but with a little more foot stamping. Nonetheless, Thank You Happy Birthday is still brilliant. Its like a thorny patchwork quilt waiting to be dived under.